All Time Trading supports education throughout the community and aims to help provide the necessary items to promote a better learning experience for students. It's been an issue for a long time. 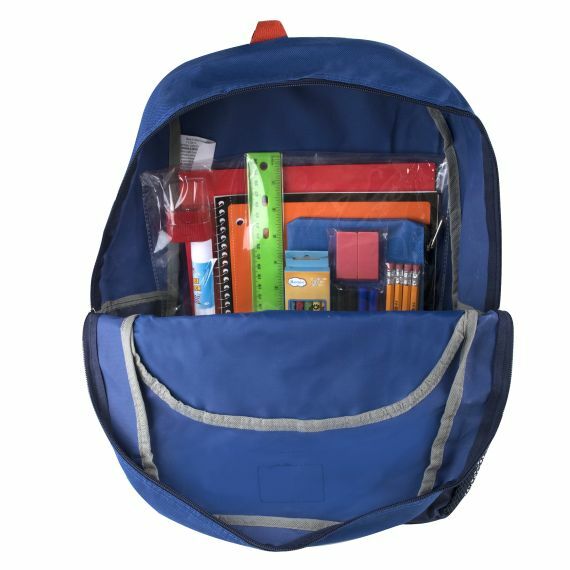 Students aren't provided with some essentials such as crayons, markers, notebooks, rulers, pens, pencils, and more. In some cases, students don't have proper clothing, backpacks, or shoes. Therefore, plenty of students are forced to forgo a proper education and instead focus on attaining life's basic necessities. This unfortunate situation can cause children to grow up without proper education, and ultimately cause a drastic chain reaction of no education, no money for school supplies, and no education. All Time Trading believes there's a way to disrupt this ripple effect! Our ability to carry bulk quantities of hundreds of thousands of items allows us to become a strong and dedicated supplier. Our warehouses are based around the US making National distribution possible and efficient, granting us competitive pricing. 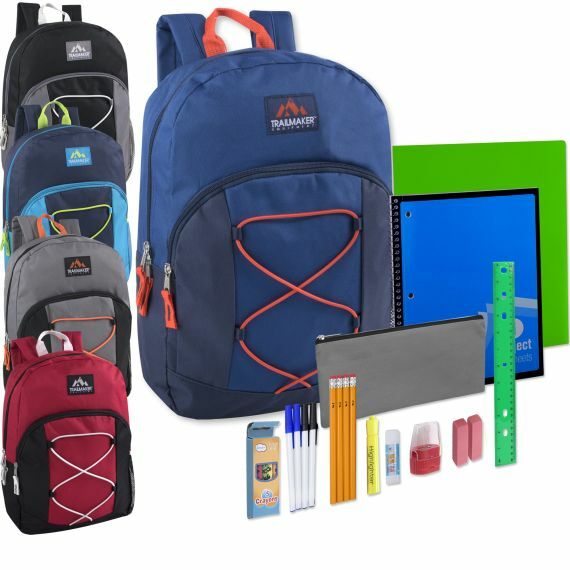 View our full stack of pre-packed school supplies. A product solution to that will give students everything they need to be productive in the classroom. 1 Pencil Case (assorted colors).